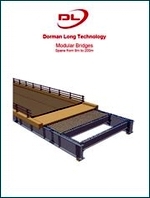 We offer design and supply of complete Modular and Prefabricated steel bridges to act as temporary or permanent structures for spans up to 300m. 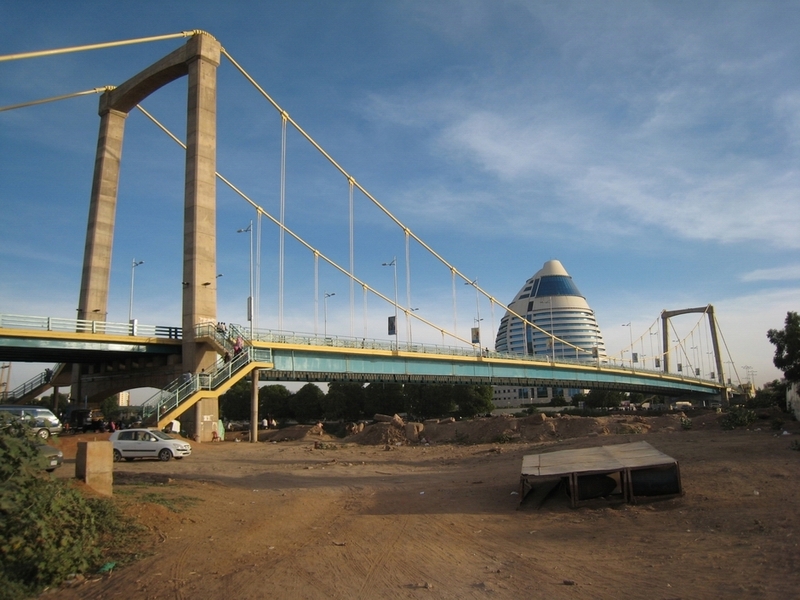 These bridges are designed to international codes by our bridge engineers in the UK and manufactured by our wholly owned subsidiary company in Shanghai using approved steel fabricators in China. For further details please contact us with your enquiry. 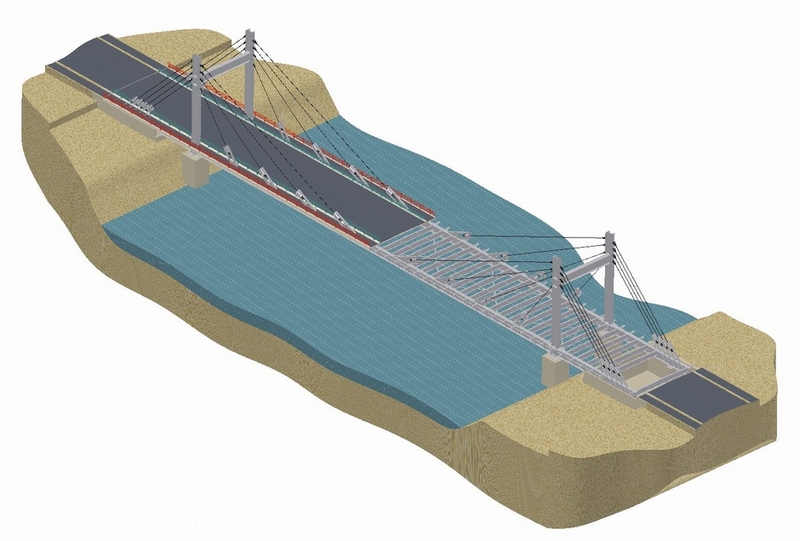 The bridges are design and fabricated in accordance with our accredited ISO 9001 quality management system and are engineered specifically for ease of transport to the site, ease of erection, minimal maintenance and long life.